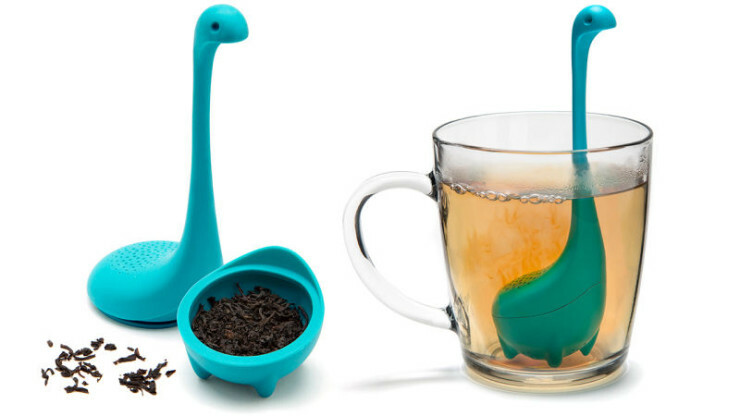 The Nessie Tea Infuser Is More Of A Good Thing | OhGizmo! By David Ponce on 02/03/16 • Leave a comment! We wrote about the Nessie Ladle and the Nessie Colander before, and these items were pretty popular with you guys. 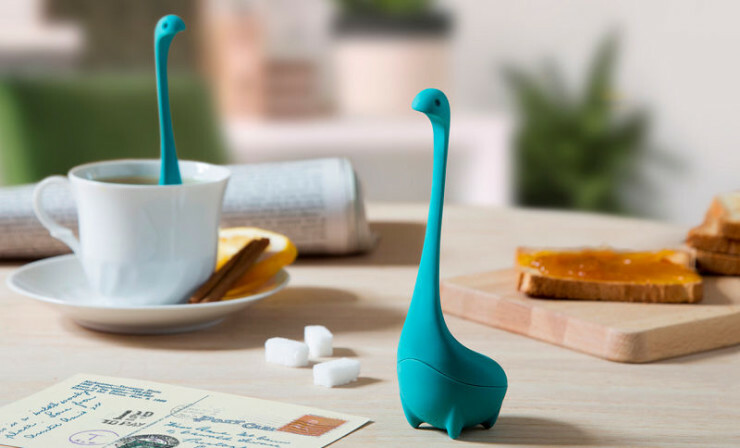 OTOTO, who makes these, took notice and now they’ve released the Nessie Tea Infuser. It makes it look like the famous and totally real Lock Ness Monster is sticking out of your cup of tea, nut in reality it’s not a tiny tea-dwelling sea monster at all but a cleverly designed household product. You guys are so easily fooled, lolz. It’s $14, cute af, and totally worth the purchase.